It's always a homey feeling to step off a plane in a place you’ve traveled to before. The familiarity of being back in your home away from home brings a sense of comfort. But what if you mixed it up for your next trip? This year, I’m urging you to travel someplace new, whether it’s a new country, a new city in a country you’ve been to before or even a brand-new continent to check off your bucket list. Take the leap and get that trip you’ve always dreamed about on the books for 2019. 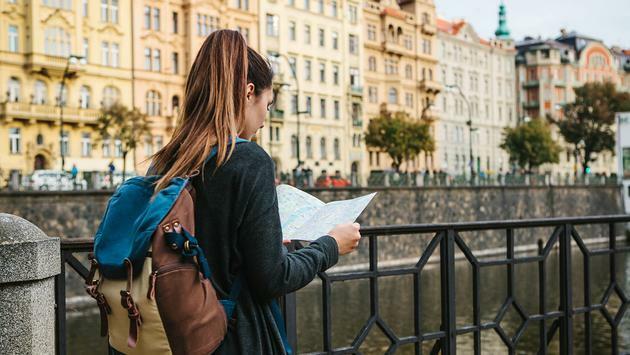 Similar to trying anything new, traveling to a new destination has many benefits. If you’re a travelaholic like me, you know the feeling you get from finalizing your next trip. All trip itineraries bring a level of excitement, but imagine putting the final touches on a trip to a brand new destination. You can now spend your days daydreaming about what it looks like, what the locals are like and how all the new food you’re going to try will taste. Sure, there are pictures you can look up and websites to visit, but it’s always so much better to experience it for yourself first-hand. You can absolutely travel to the same destination over and over again and still learn something new each time, however, traveling to a brand-new destination gives you a clean slate. Your mind is ready to take in all the surroundings like a sponge. 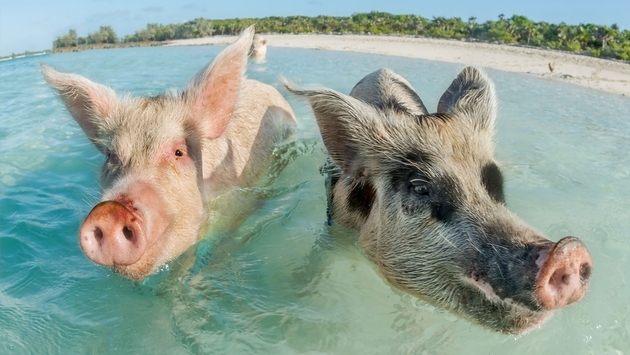 If you’re headed to a new island in the Caribbean, you might learn about a new species of marine life—maybe even the pigs in Exuma. Places such as Rome, Amsterdam and Athens are all filled with rich history, so a visit to any of these cities will ensure a broadened scope of knowledge. When a destination is new to you, it’s impossible to come home without learning something interesting to share with friends and family. 2019 is the year to step out of your comfort zone. Maybe you’ve always wanted to visit New Zealand but the thought of such a long flight has you nervous. If exploring a few countries back to back in Europe by train sounds exciting, get it on the books. Don’t let the fear of not finding the correct train hold you back, as there will always be another train to hop on. So, think about where it is you really want to go this year. 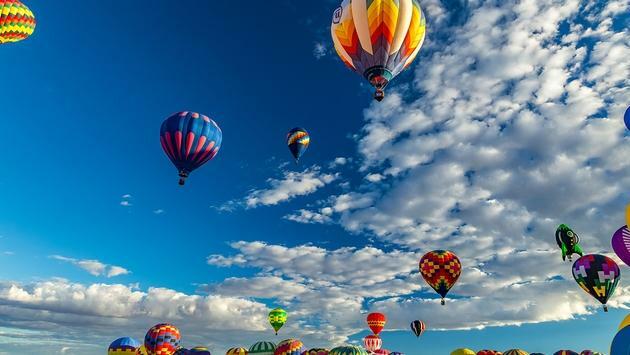 Do you want to take a hot air balloon ride in Albuquerque or rent a car and explore the island of Maui? How about booking a safari in Africa or a hiking trip through Iceland? Whatever dream trip it is that lingers in your mind, make 2019 the year you make it happen.